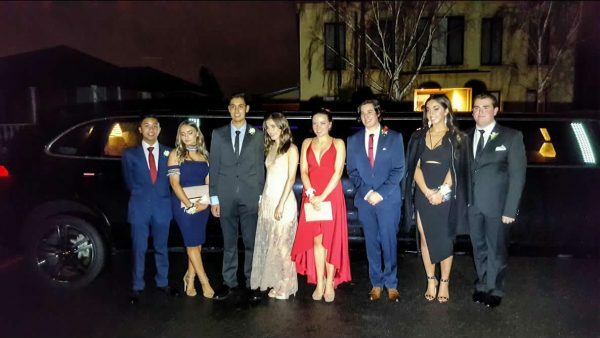 School Formals are all about being seen. 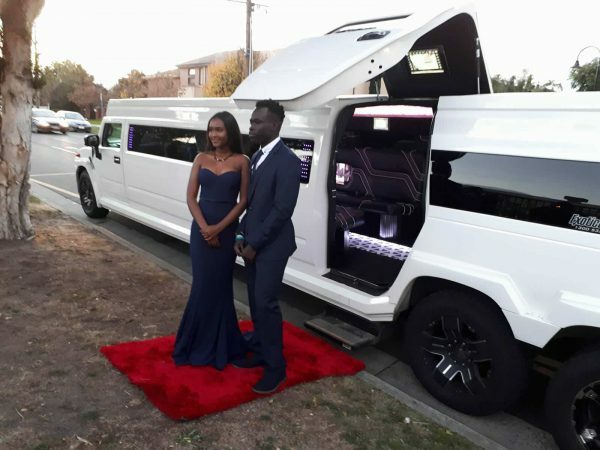 Melbourne is the fashion capital of Australia, so you want to be known as a trendsetter and that goes from the dress or suit, to the shiny new shoes, right down to the jaw dropping luxury limousine you step out of. 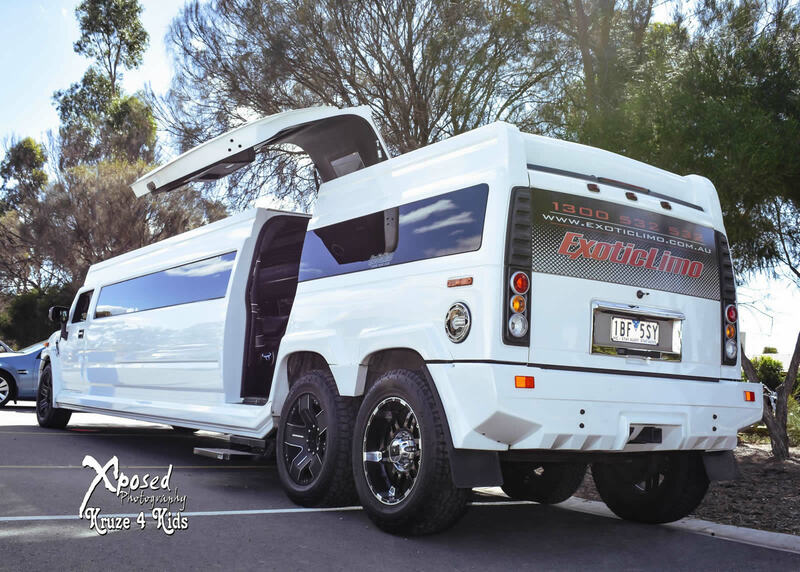 Add the ‘wow-factor’ to your special event with one of Australia’s highest quality luxury stretch limousines or Hummers. Choose one of our cool sports cars or cruise to your event like a star in an elegant luxury sedan. With Melbourne’s largest range of luxury limousines for hire we are sure to have a car that suits your requirements. 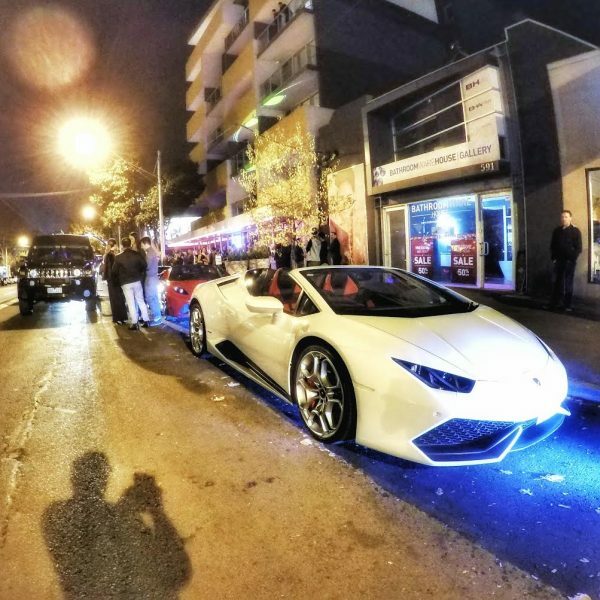 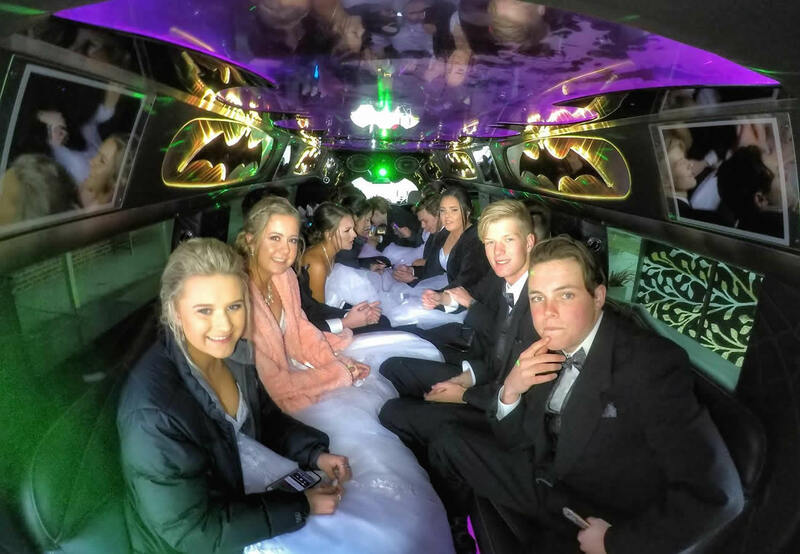 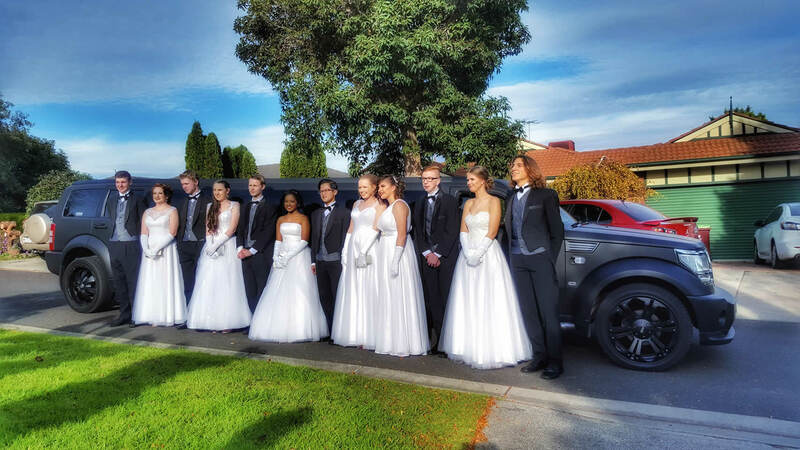 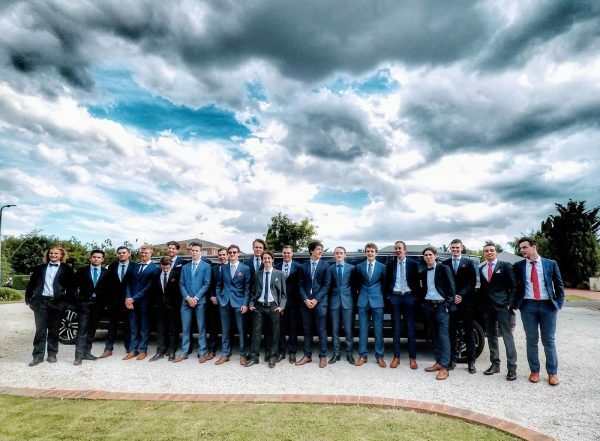 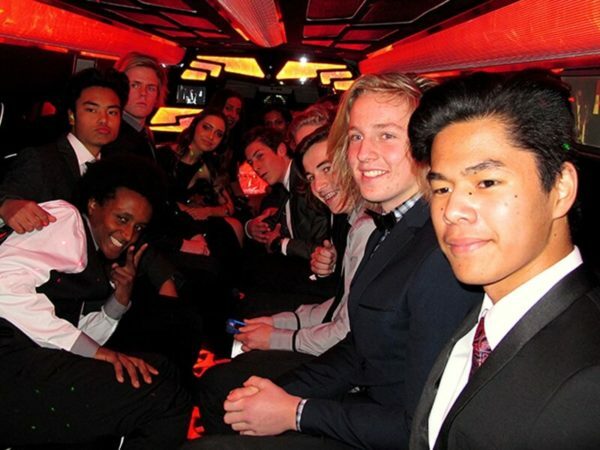 We offer an impeccable service with immaculately presented chauffeurs, so parents across Melbourne can have peace of mind that their teenagers will have a fun and exciting – but above all – safe celebration. Get in touch with Exotic Limo to discuss your requirements and to ensure your favourite vehicle is available on your big day. 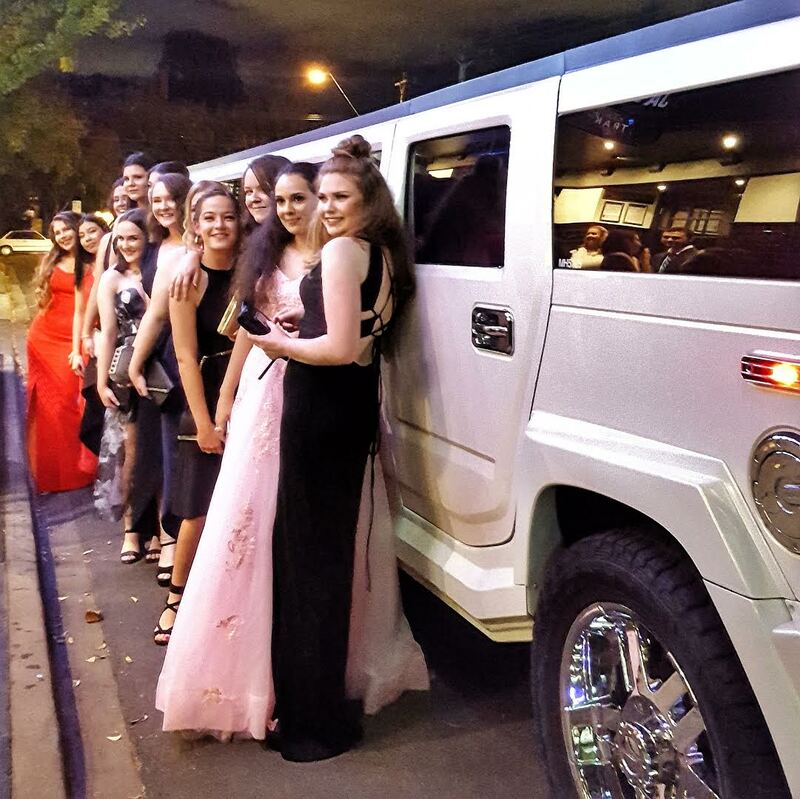 We have stylish Bentley’s, BMW’s or Mercedes Benz stretch limos and sedans for the ‘fabulous’ groups, we’ve got heaps of Pink limos for the Princesses. We also have a collection of movie-themed limousines for the ‘cool’ and ‘adventurous’ including the Batman Hummer and the Transformers limo. 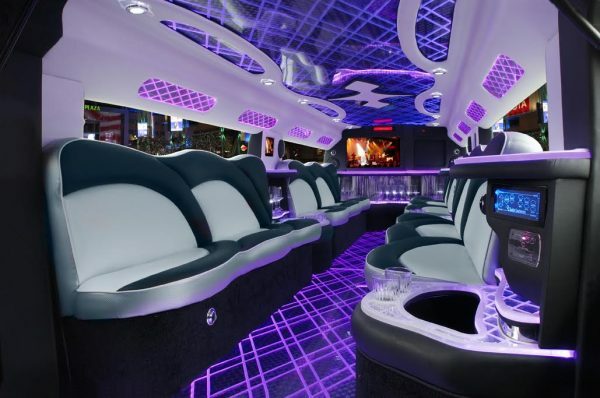 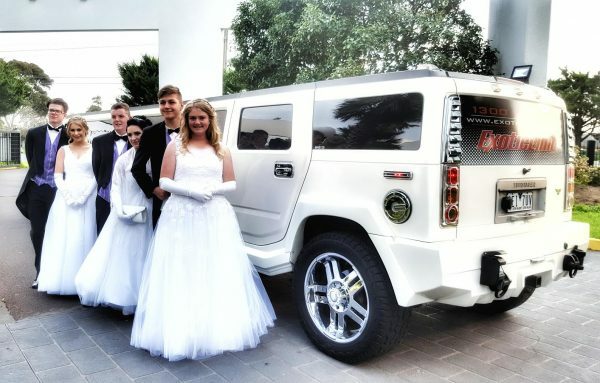 Get there in our White and Black stretch Hummers for the more ‘traditional’ and of course an array of Chrysler 300c stretch limousines in all colours and sizes for the ‘cool kids’! 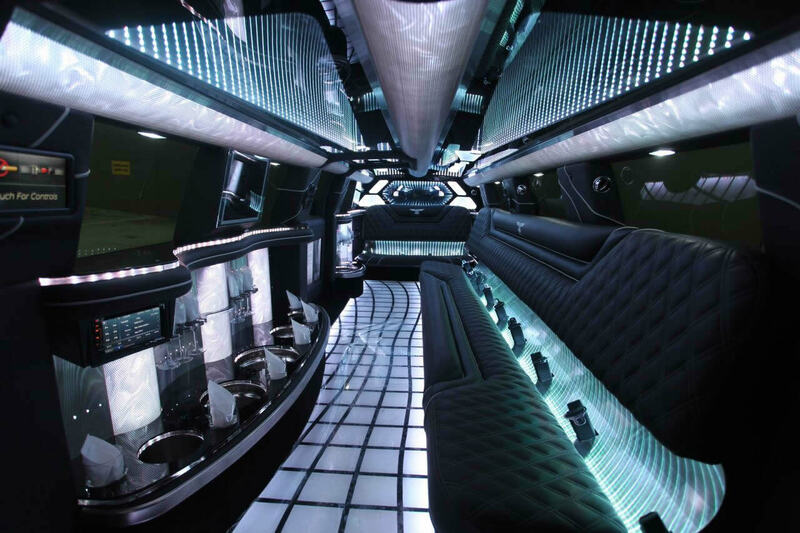 The 12 seat Dodge Nitro SUV is a very popular choice with it’s onboard karaoke system, it’s basically a nightclub on wheels! 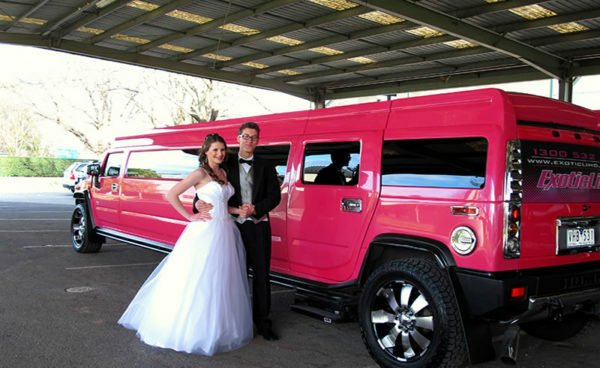 We also have a superb range of sports cars that will sweep any prom date off their feet. 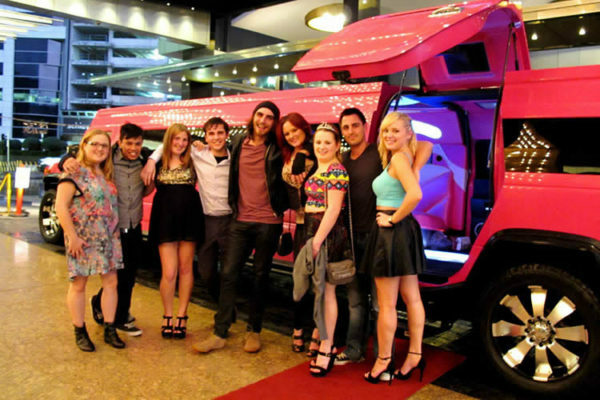 We will provide your group with full red carpet treatment for a celebrity experience. Our drivers are the most experienced in the industry and they know how to offer passengers a great ride with photo opportunities with our vehicles for everlasting memories. 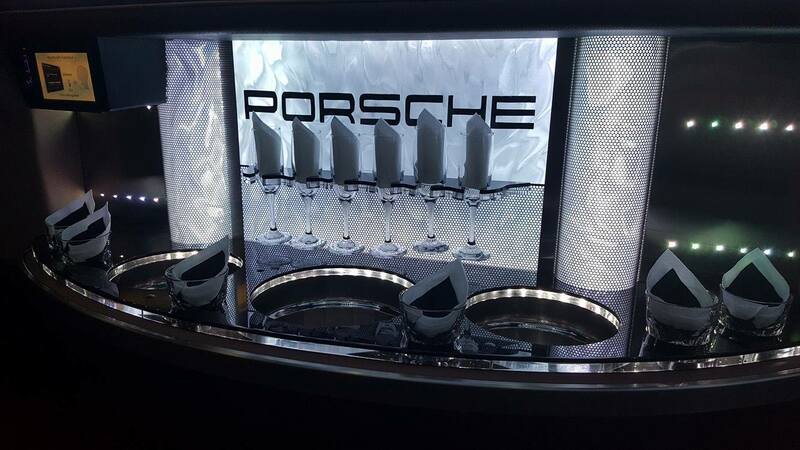 Each vehicle is supplied light refreshments, lollies and a massive range of entertainment options including onboard TV’s with a wide selection of music clips. 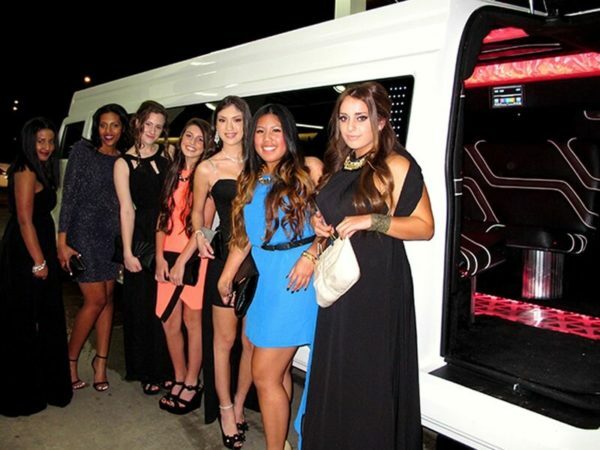 We can even take you home safely at the end of the night at a discounted rate, providing that extra level of safety and convenience for parents. I would just like to say a huge thank you to Exotic Limo for making our kids formals the best night of each of their lives (so far!). I have booked your services for all three of my children over the past 4 years (Jack, Christina, Brady). As the parent organiser I was a little nervous about the whole thing initially, but each time I call up you always remember me by name, and you’ve always got something new and exciting to offer me! 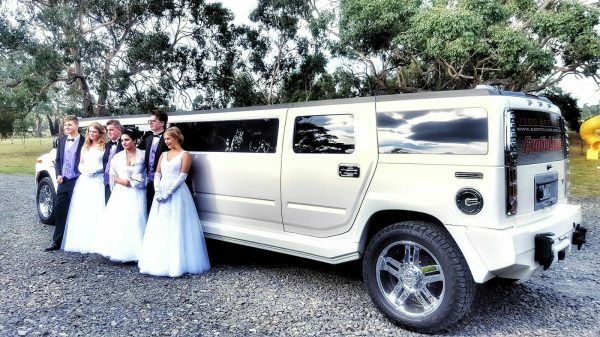 We have booked your Bumblebee Limo, your gorgeous HUGE White Hummer, and recently the Batman Hummer! 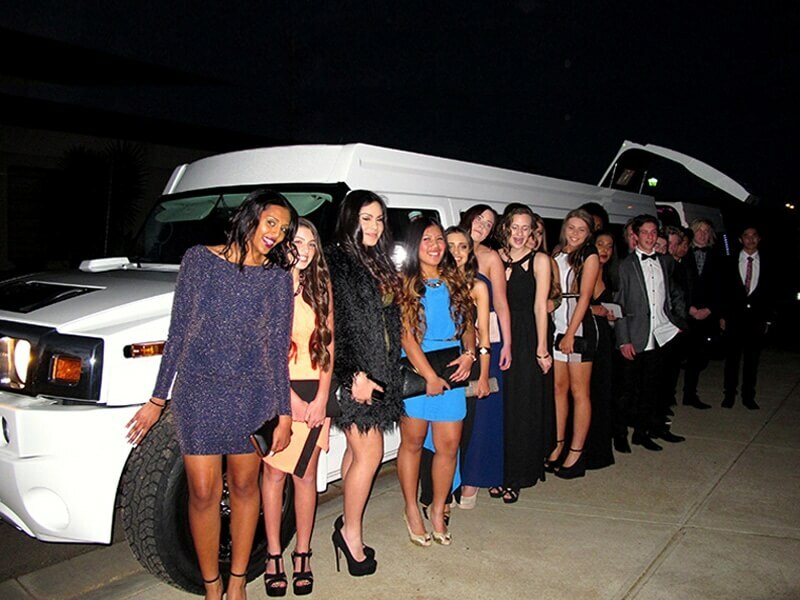 All my kids appreciated the ‘Rock Star’ arrival and the red carpet rolled out is a fantastic touch. 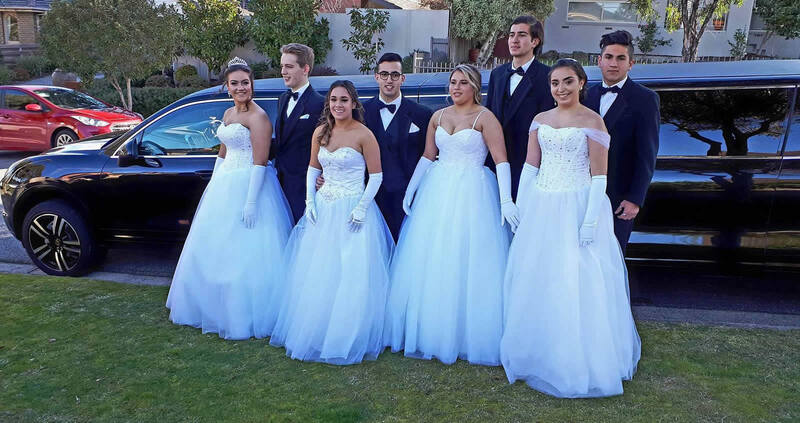 All of our experiences with your company have been so very positive, hence I felt the need to write to you and let you know that you are doing a fantastic job. 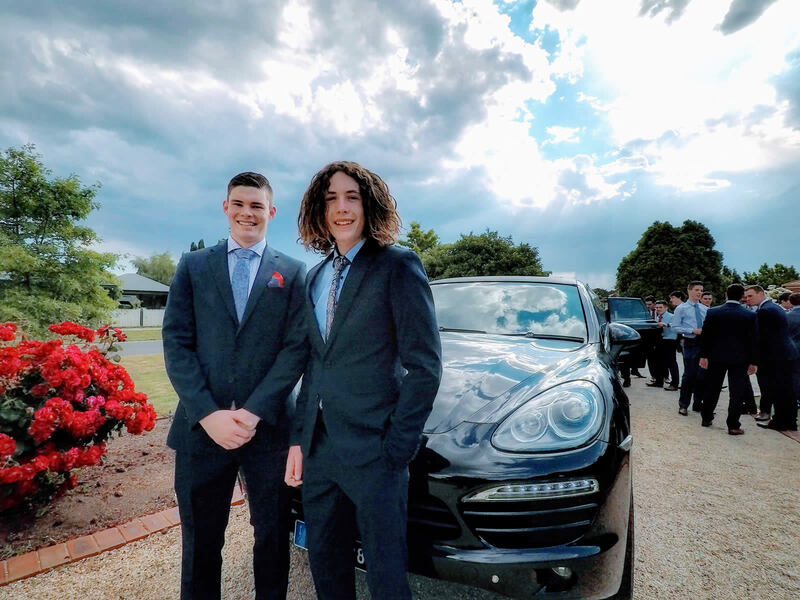 It’s very important as a parent to be able to put trust in companies who are offering services to our kids – and every time you guys have been amazing. I always tell the other parents at school about Exotic Limo. Thank you and best wishes. 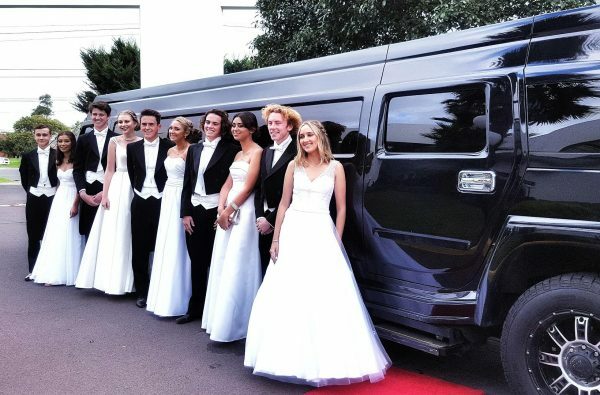 See you for their weddings next (gulp)!